Program designed to introduce the Freestyle skills in your riding. 1 Day of technical freestyle coaching. Meet at Evergreen Alpine Academy (Tsugaike). Click here for access details. Not ready to book? 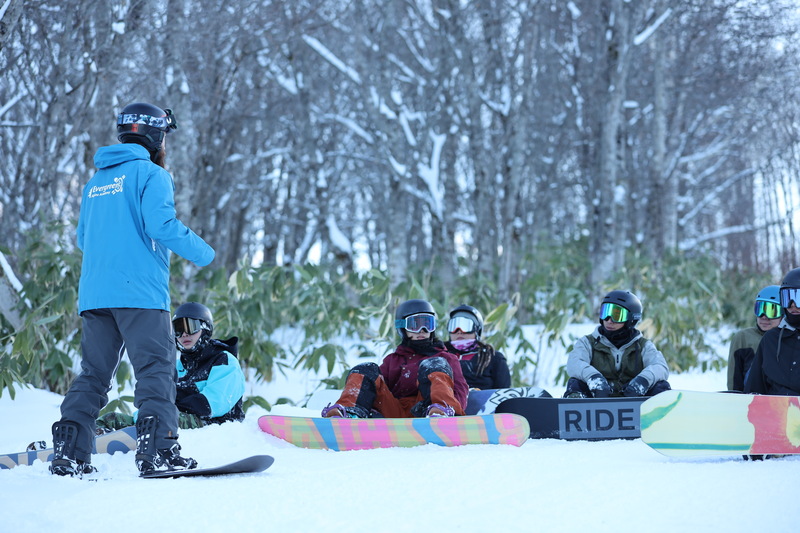 Give us your name and email and we’ll send you more details about our Freeride Workshops.